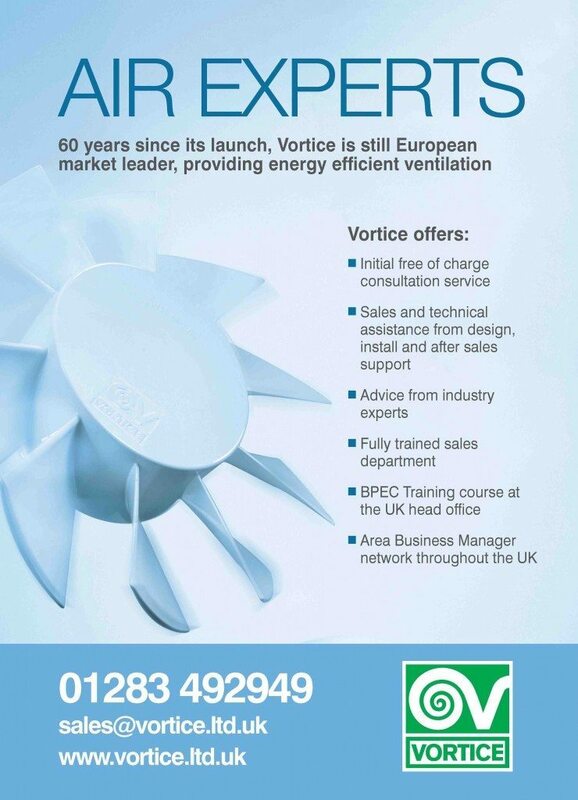 As part of a fresh new look for Vortice, we created ads to run in trade press which captured key messages – a forward thinking, energy efficient brand in the ventilation market. 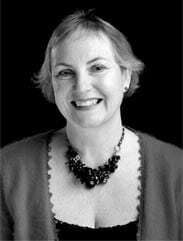 Nicky Stephen Marketing in Leicestershire helps clients to focus clearly on their customers when developing new creative ideas. The Vortice advertising campaign is focussed and targeted and has delivered great results.